Get Complete Calm While Supplies Last! 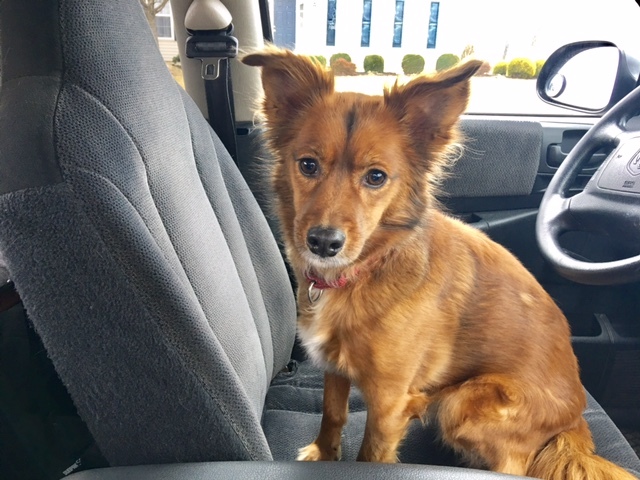 For Frank, the Complete Calm for anxiety and stress has been a wonder to his dog Maggie. Watch the video to hear his story about Maggie, his rescue dog. Hey there, Frank Garon here to tell you about this totally awesome Complete Calm calming supplement and snack brought to you by the beautiful people at K9 Nature Supplements. Let me tell you about my dog Maggie. I love my dog Maggie. She’s a wonderful dog. She’s an Australian Shepherd. I work from home all day. So every time Maggie hears a noise it’s “woof, woof, woof”. Slip Maggie one of these and I’m able to get my work done. A thunderstorm comes - here you go Maggie, treat, treat. It calms her right down. Maggie is a rescue dog so she is a little bit high strong and very shaky. Very sweet, a wonderful dog. I love her to bits. I give her one of these and she gobbles them down. There’s some good stuff in here that really attracts the dogs to want to eat it quickly. There’s also some really nice calming stuff in here. I’m reading the label - Chamomile, passion flower, ginger root, etc. I’m getting calmer just reading about it folks. So let me tell you what. If it’s good enough for Maggie, it’s good enough for me. If it’s good enough for Maggie, I guarantee you it’s good enough for your dog. This Complete Calm Advanced Formula for anxiety and stress has been a wonder for my dog Maggie. As I say, I work from home all day and the barking. If I didn’t have her on these on a bad day, I don’t know what I would do. Try them, you’ll love them. It’s great stuff for you and your dog. Thanks. It's heart-breaking to see dogs suffer from separation anxiety or be so terrified of a thunderstorm that they begin shaking and panting. There are drugs, such as Prozac that can be prescribed to help, but they have their own side effects! That's why K9 Nature Supplements created their own natural solution - Complete Calm Dog Treats. 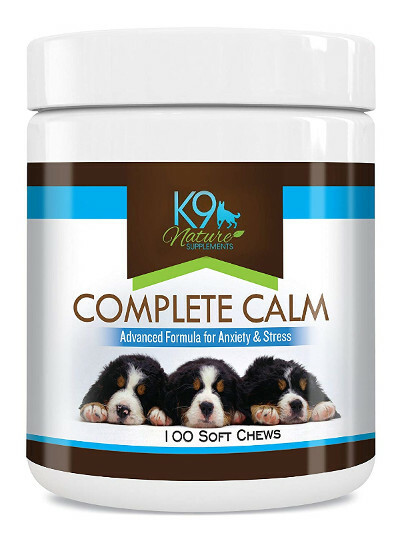 Complete Calm has a soothing natural formula that helps calm down nervous and anxious dogs. The treats can be used for dogs that get stressed when traveling, having visitors, or going to the groomer; fear loud noises such as thunderstorms and fireworks; or have separation anxiety when you leave home. Help your dog feel calm and comfortable in any situation. Each soft chew relieves stress and anxiety. Featuring Chamomile, Passion Flower, Gnger Root and Tryptophan to calm nervousness and barking. Complete Calm relaxes dogs and reduces their fears to make both you and your dog happier. The soft chews can be used for dogs of all ages and sizes. At K9 Nature Supplements, we're passionate about healthy dogs. We want your supplement choice to be easy. That's why we source only the finest, human-grade ingredients from the United States. 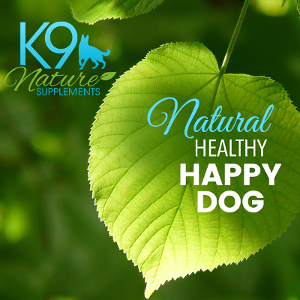 Try K9 Nature Supplements! You’ll love it.